In my 5 ways to exclude your own visits from Google Analytics post I discussed the 5 main methods that exist to prevent visits you make to your own websites are tracked by Google Analytics, each with its pros and cons. 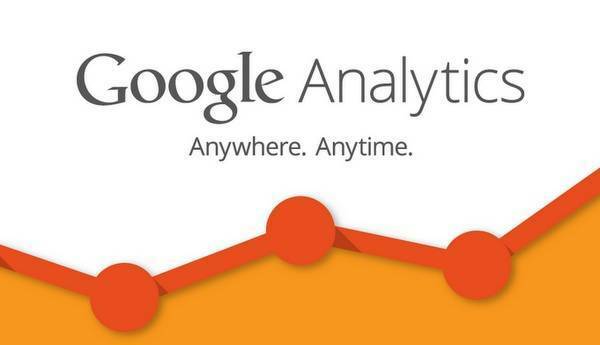 However, I found it necessary to further expand the first of those methods, which in my opinion is the best possible way to exclude your own internal traffic from Google Analytics based on your IP address, whether fixed or dynamic. 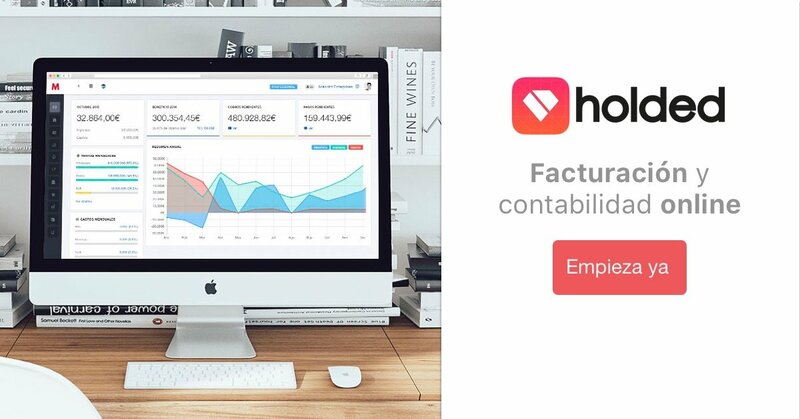 It allows you not only to block yourself but also filter the activity of all members on your own team or company, which is of utmost importance to avoid any interference with data collected from real user activity. 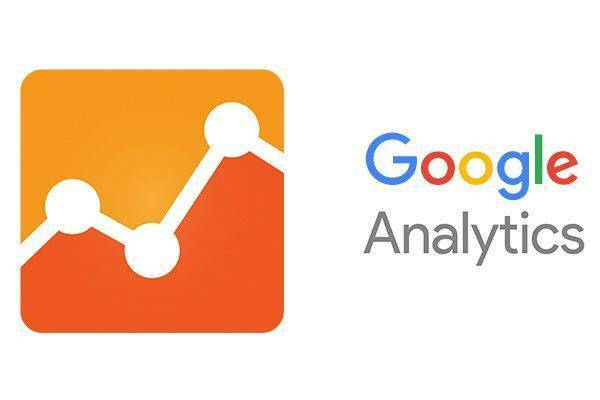 And I say Google Analytics because it is the main actor in this market, but this same method is perfectly suitable for any other web analytics tool like Piwik, Clicky, OWA, Clicktale, StatCounter, Kissmetrics, Mouseflow and many others. It’s common not to pay much attention to website loading speed as long as it remains between more or less acceptable levels wich don’t make us waiting forever for content. 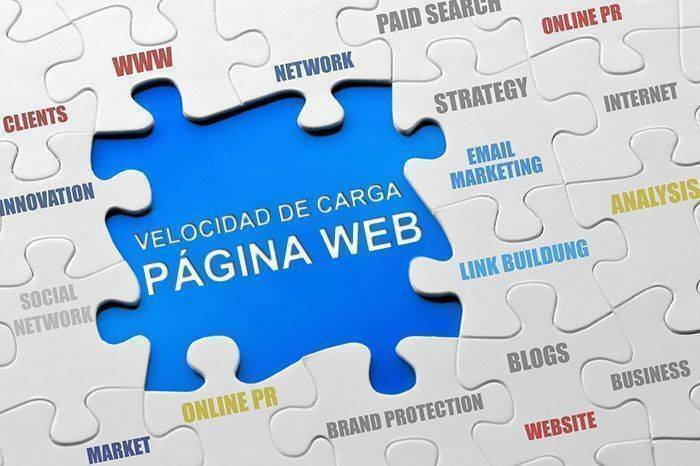 However, web speed is becoming an increasingly important factor and optimization efforts in this area can be decisive for success or failure in achieving our goals. Below are the top 5 reasons why you should start worrying about website speed and page loading times. It is quite annoying that our Google Analytics traffic statistics are adversely affected by our own visits or those of any member of our team (internal traffic). Even more in early stages of websites, while still receives little traffic and our activity is a greater percentage compared to the total activity. Not only modifies appreciably the number of visits per se, but also the number of page views per visit, bounce rate and average time spent per user among many other parameters. This makes sense, as it is when we spend more time reviewing each and every one of our web pages or performing unfinished development tasks.